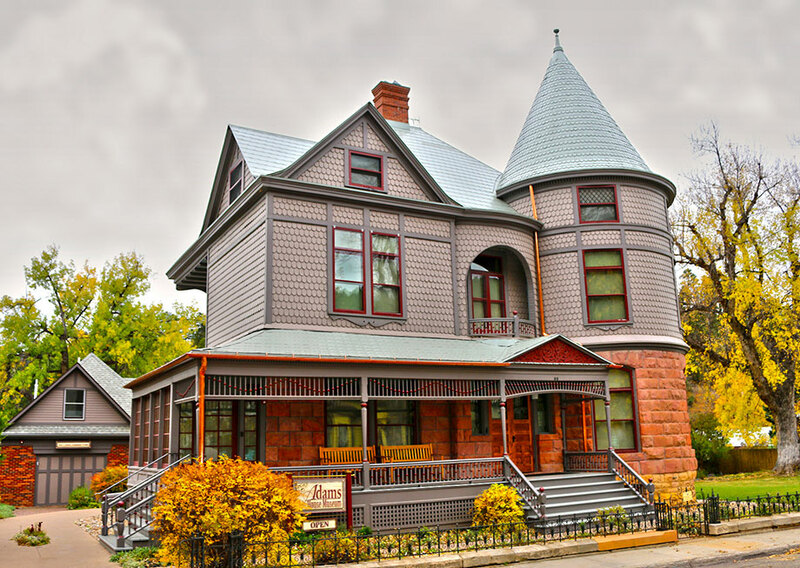 The Historic Adams House was built in 1892 by Deadwood pioneers Harris and Anna Franklin. 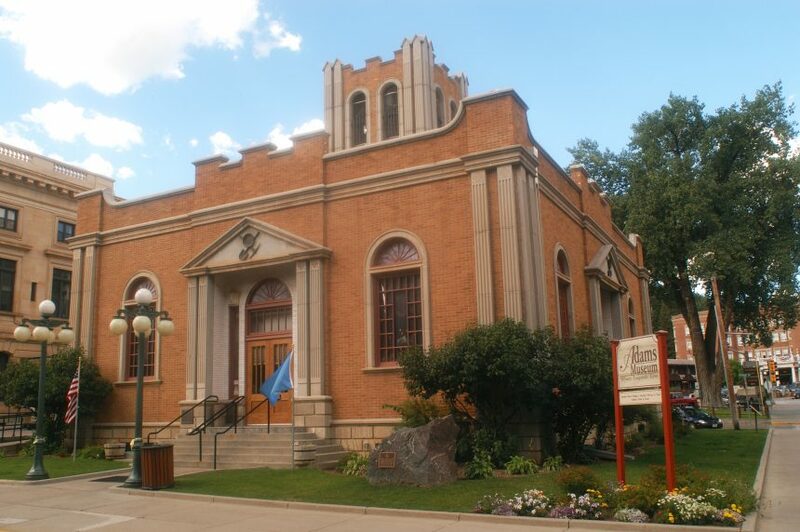 Local contemporary press described the home as “the grandest house west of the Mississippi”. 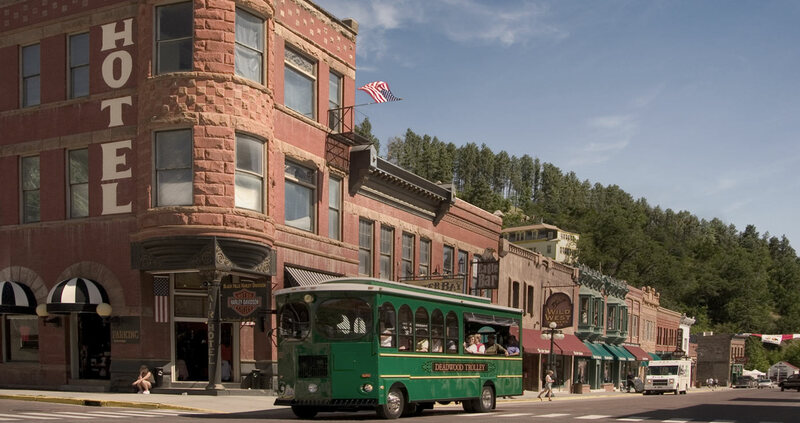 The elegant Queen Anne-style house heralded a wealthy and socially prominent new age for Deadwood, a former rough and tumble gold mining town. 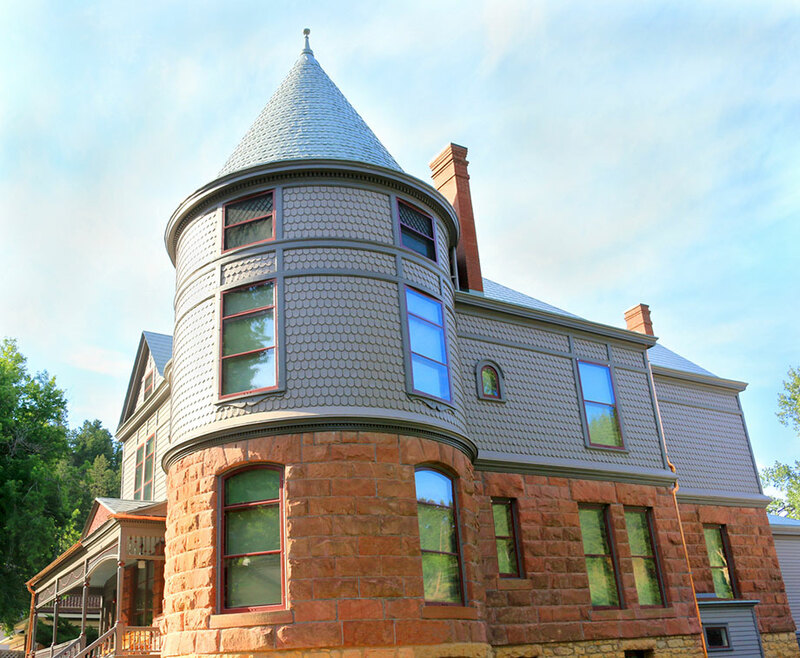 The Historic Adams House will be open from 10:00 a.m. to 4:00 p.m., Monday through Friday. Hours of operation on Saturday and Sunday are from 9 a.m. to 5 p.m. 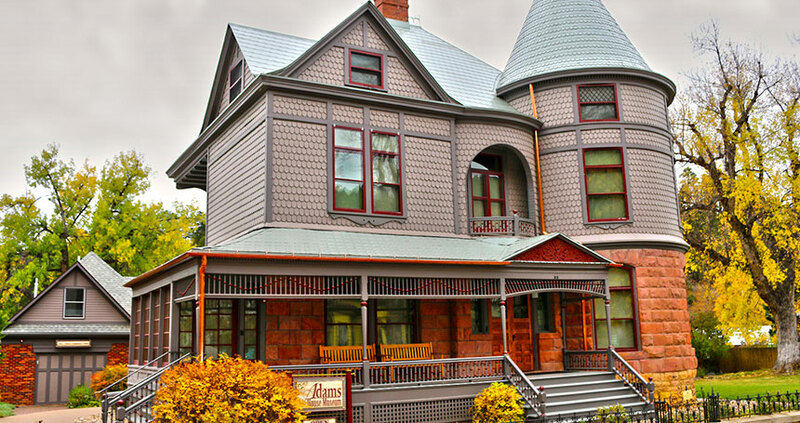 The Historic Adams House will be closed November through March, but will open for group tours with advance reservations.